There are more than 250 million people who are visually impaired around the world. 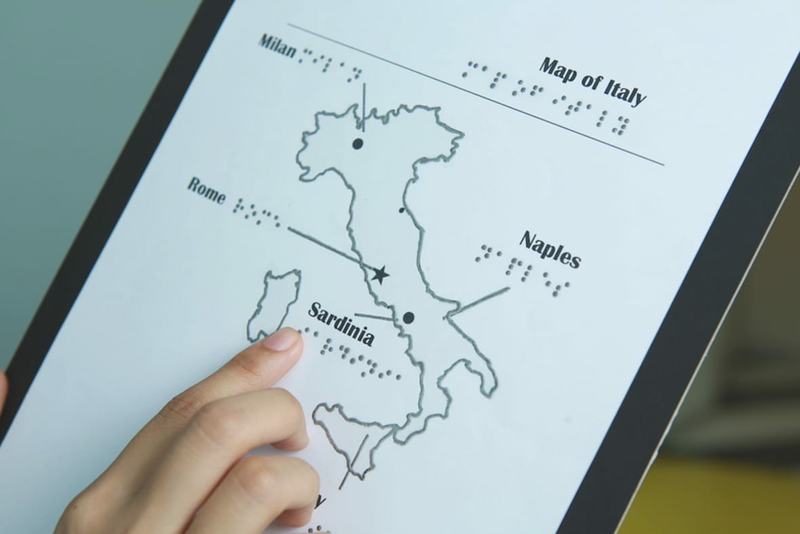 Many of them rely on their sense of touch to “see” their way around the world with Braille as a central part of how they navigate and understand the world around them. 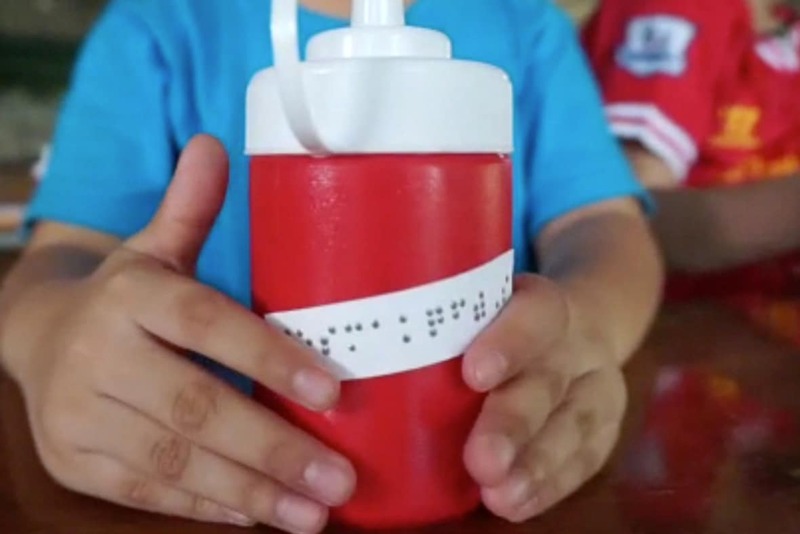 Braille printers, however, are too expensive for the typical household. With Samsung, we created a special ink that could be loaded into ink cartridges in home printers, transforming regular home printers into braille printers. 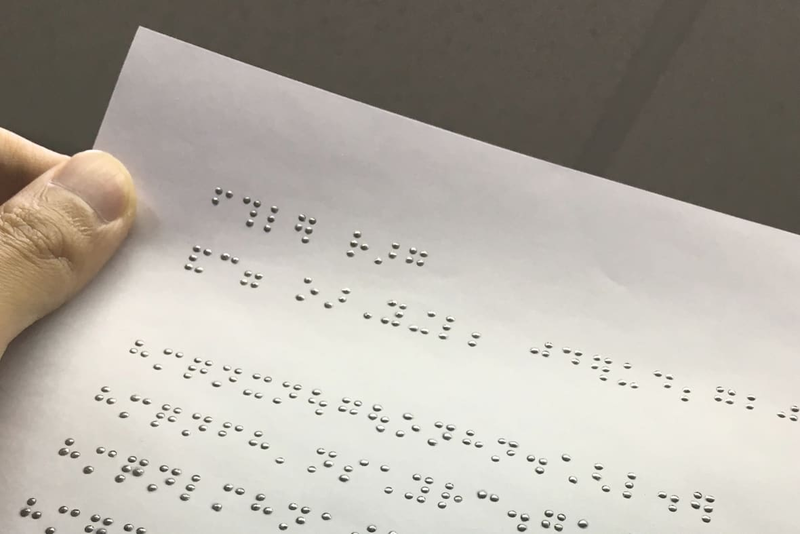 Once it’s printed on paper and heated up with any household item, such as a hair dryer, the special ink rises into the bumpy, touchable texture typical of Braille code. 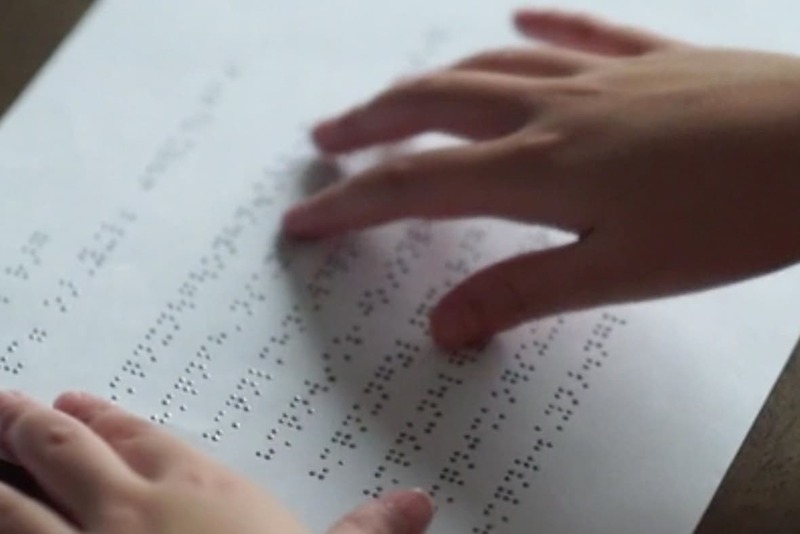 “Touchable Ink,” ultimately, not only offers an affordable alternative to Braille printers, but it also helps the visually impaired experience more of the world in tandem with their seeing peers. 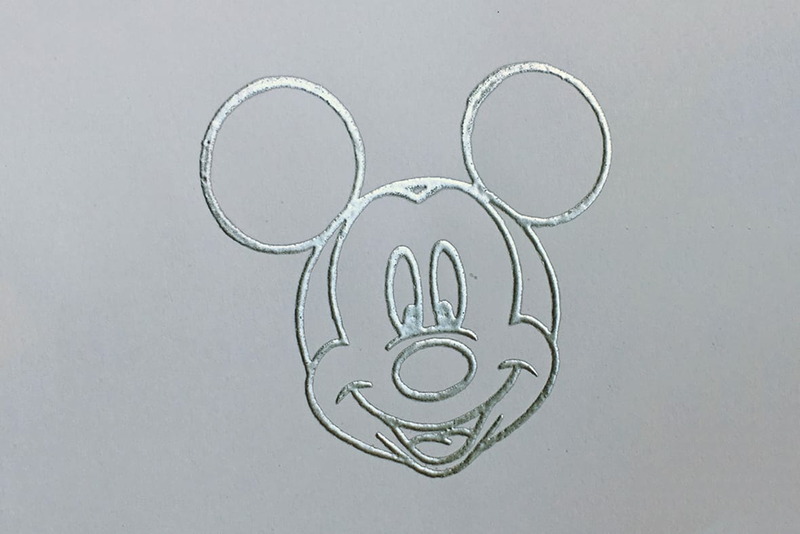 making each embossed A4-sized page $1,10. making this more affordable for users.